← the CHARGE STEAMER 3… One of Our RENTALs! 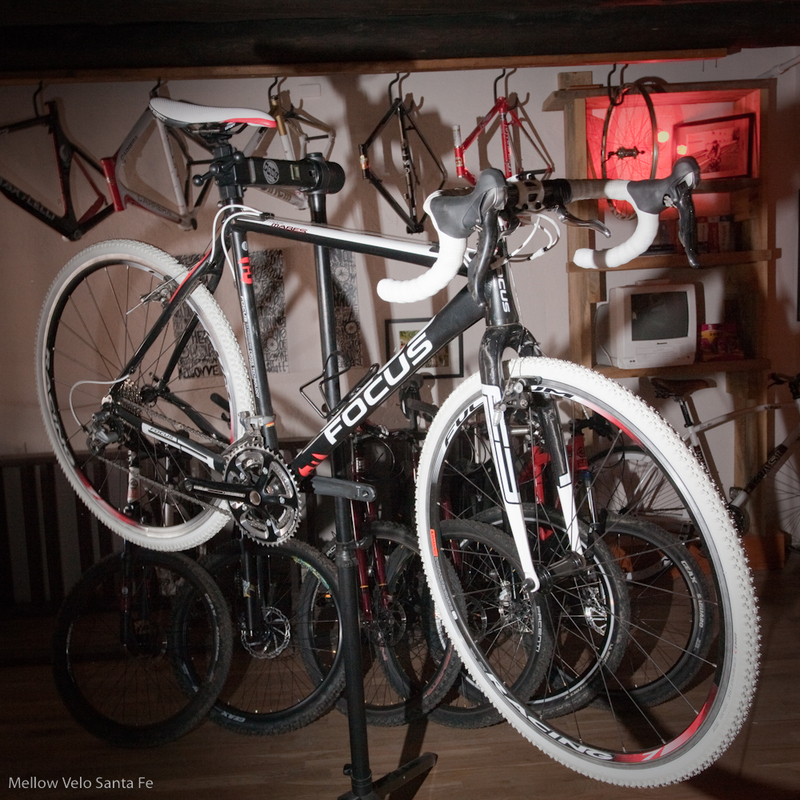 WE HAVE A WIDE VARIETY OF PREMIUM RENTALS… including this FOCUS MARES Cyclo-Cross Bike! You will fall in LOVE with how light and responsive this baby is! Ride a ‘Cross bike on a long dirt loop and you will see quickly why they are becoming so popular. Definitely one everybody needs for their quiver.